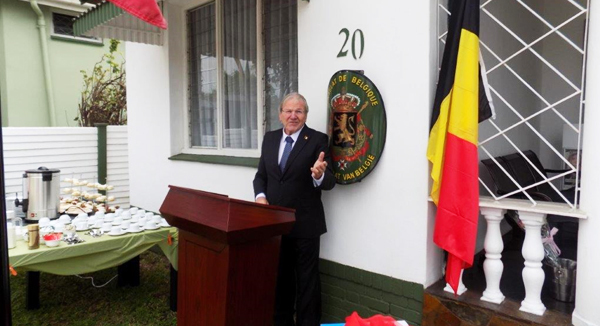 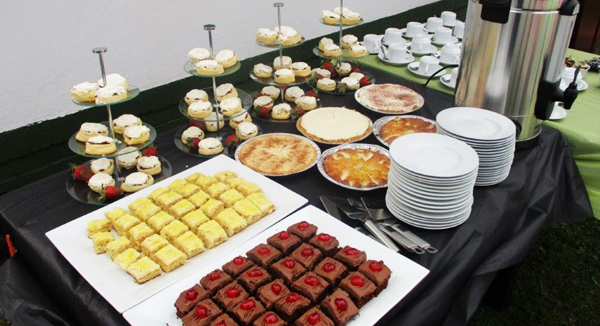 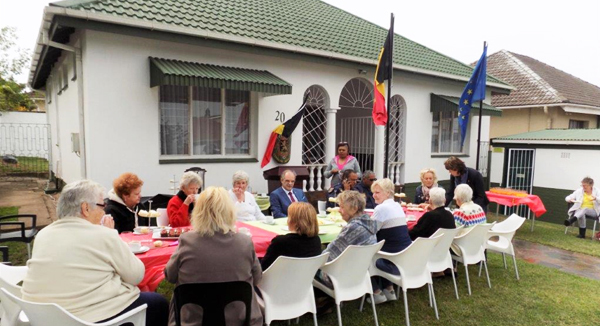 Belgium consulate in durban and the durban chamber of commerce in durban invited 20 ladies from the Natal Mothwa haven in Glenwood for champagne, tea coffee and cake. 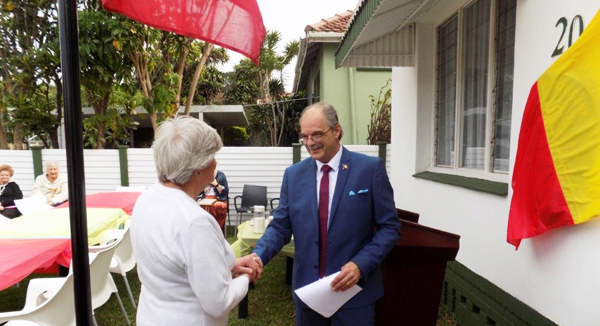 H. Consul of Belgium Alain Gringoire donated a microwave to Mrs Hitchcock (Mothwa Chairlady) for the kitchen at the Haven. 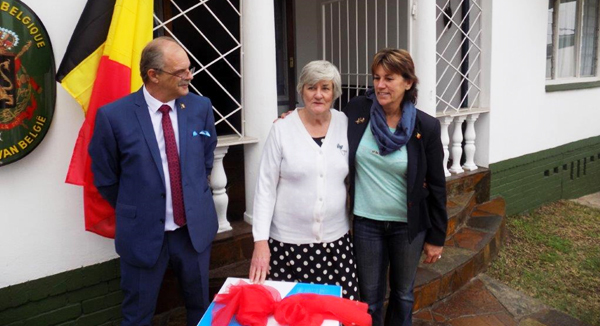 A fun morning was had by all.